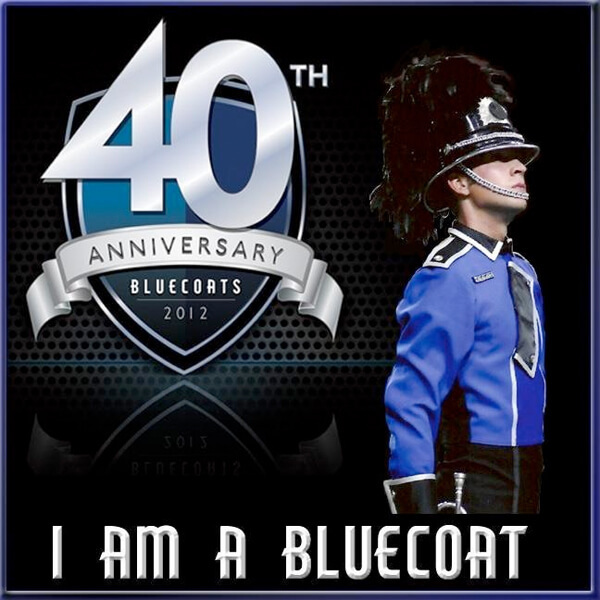 As part of the 40th anniversary of the Bluecoats, many alumni have been creating these pictures on the Bluecoats Alumni Facebook group. It's great to see the different uniforms throughout our history cropped into the pictures. This is my addition to the collection. The picture is from 2010, but I also marched in 2009. Six Words!